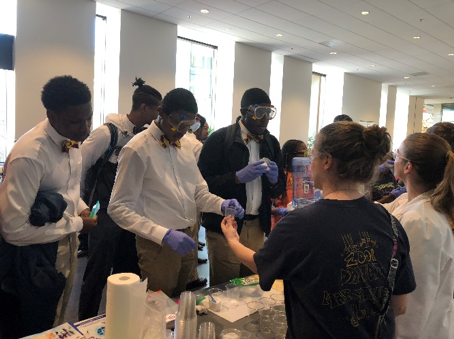 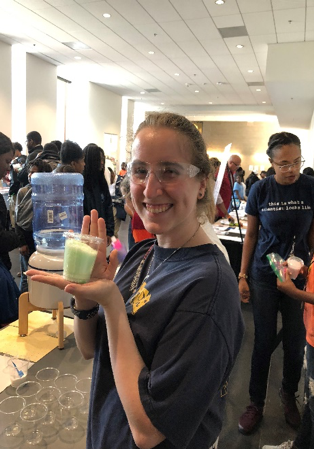 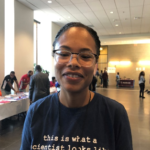 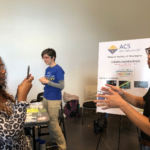 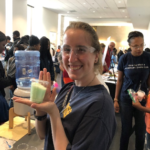 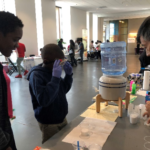 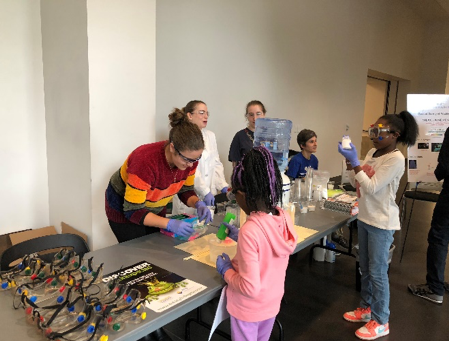 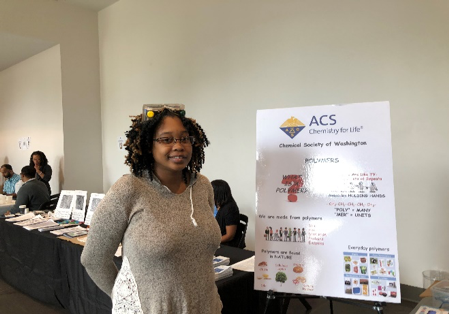 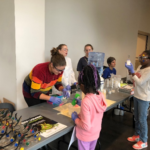 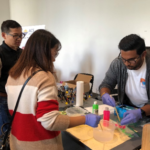 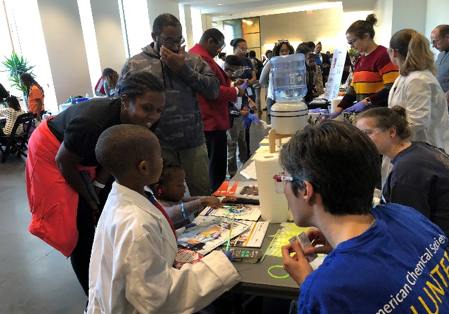 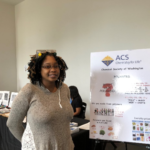 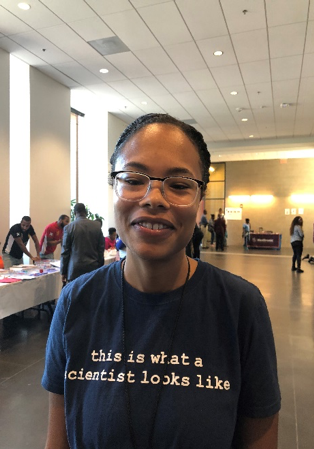 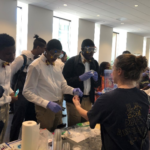 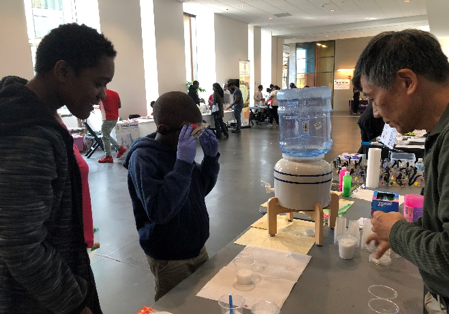 CSW volunteers attended the 3rdAnnual DMV STEM Career Fair at the University of the District Columbia and the Watergate at Landmarks Youth Spooky Science Night in Alexandria, Virginia on October 13. 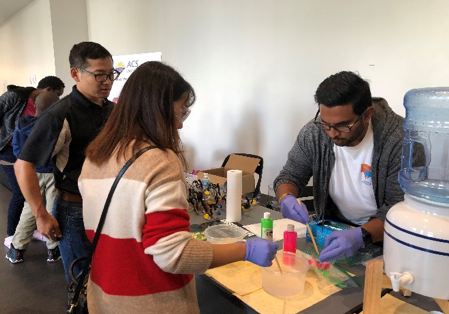 At the DMV STEM Career Fair, the volunteers made fake snow and sodium alginate worms with the attendees and included a poster on polymers. 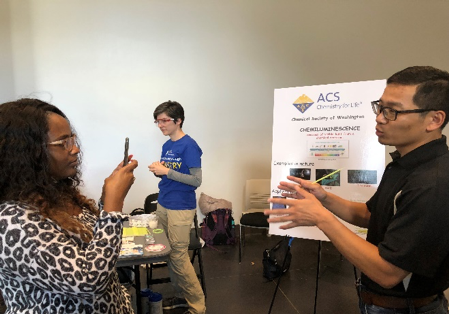 Glow sticks were given away after learning about chemiluminescence on a poster. 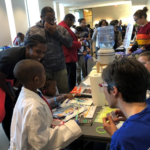 Over 300 people pre-registered for the event. 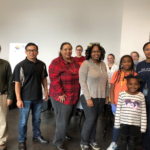 The volunteers were Satyaveda Bharath, Kristy Crews, Rachelle Jacobson, Xiaoyong Lu, Ryan Nieuwendaal, Brianne Nunez, LaKesha Perry, Joan Walker, Warren Wang, Ewelina Witko and Alessandra Zimmermann. 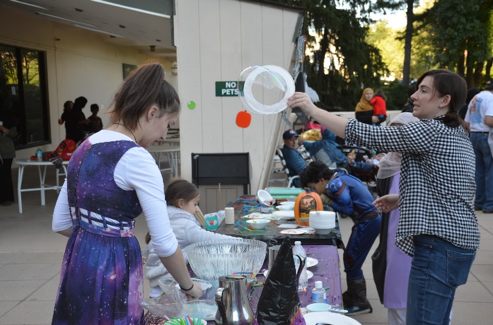 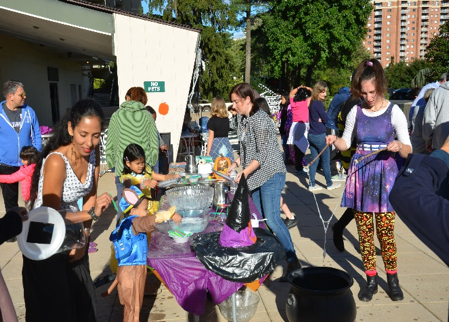 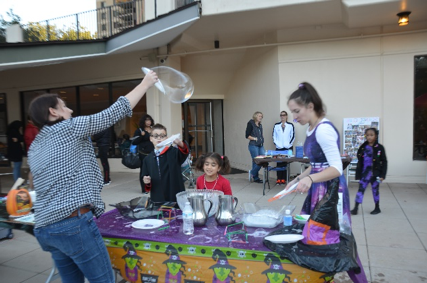 The Youth Spooky Science Night was a celebration of the community science club’s one-year anniversary. 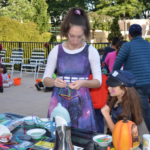 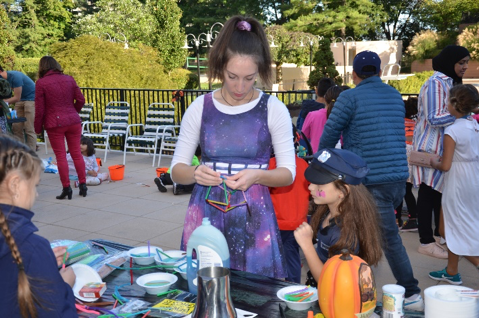 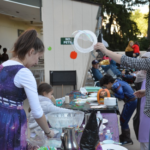 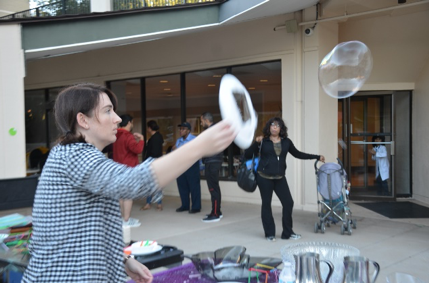 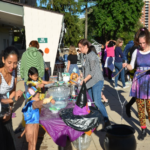 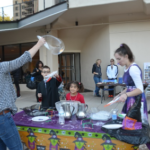 CSW volunteers Samantha DeCarlo and Elizabeth Diessner helped with bubble activities at the Halloween-themed event and handed out ACS literature. 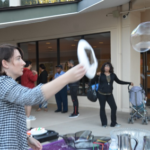 The children learned about bubbles and surface tension. 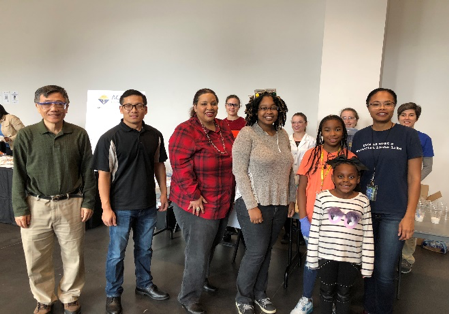 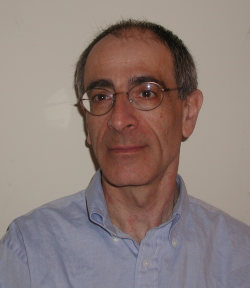 Next post CSW honored its 50+ year members on December 15th!